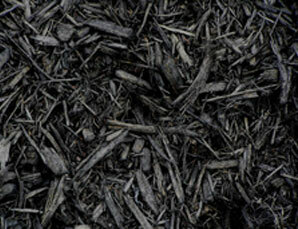 Order your mulch online any time of year. Get it delivered when it's convenient for you. 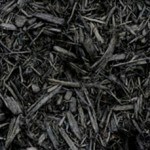 A layer of quality mulch works to insulate soil from intense temperatures, nourish trees, shrubs and plants and suppress weeds. Adding Fertilome Weed & Grass Stopper prior to mulching virtually eliminates back-breaking weed and grass pulling throughout the season. 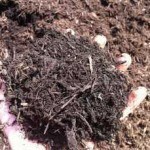 We especially love it in flower beds and around trees and shrubs. 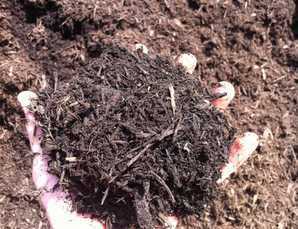 Just sprinkle granules before applying your mulch.